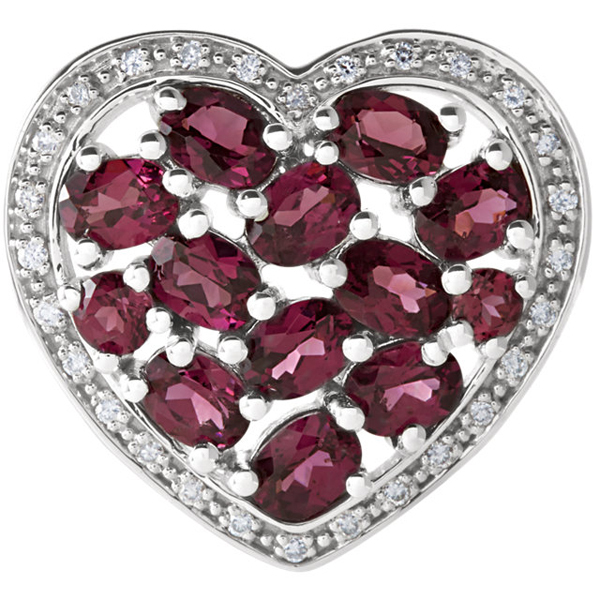 Beautiful Brazilian Garnet Heart Pendant With 2.51ct 13 Round (2.5-2.75mm) & Oval (4x3mm) Gems - Halo Diamond Frame - FREE Chain Eleven Oval Cut 4.00 x 3.00 mm Oval Cut Brazilian Garnets Combined With Two Round Brazilian Garnets, sized 2.50 and 2.75 mm, Create a Stunning Bejeweled Effect Within a Diamond Studded Frame. 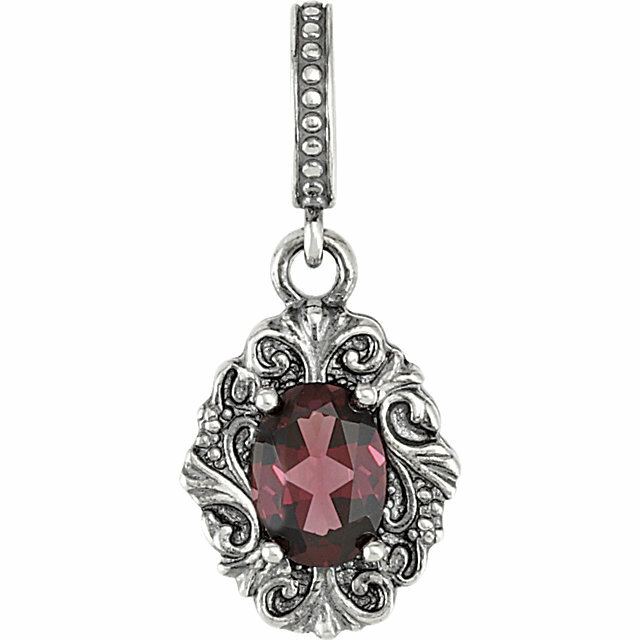 In 14k White Gold With .1cts of Diamond Accents, This Romantic Pendant is a Great Find. 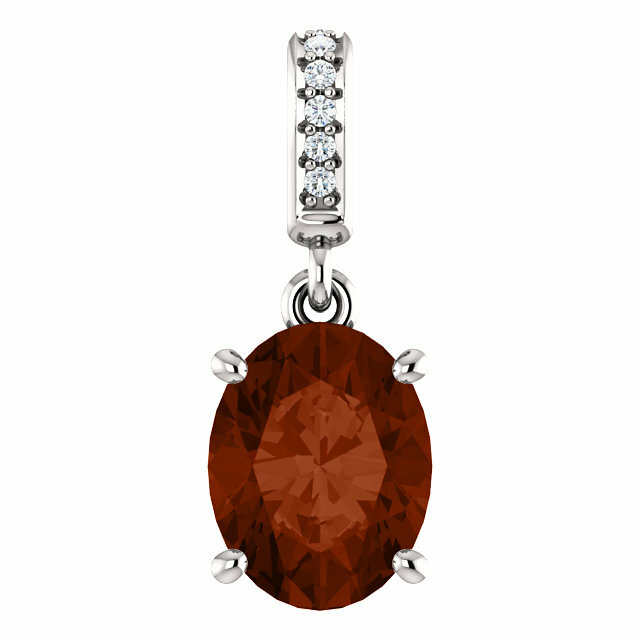 The classic Mozambique Garnet, glowing deep red with hints of orange and brown, reminds us of an autumn harvest or Indian summer. 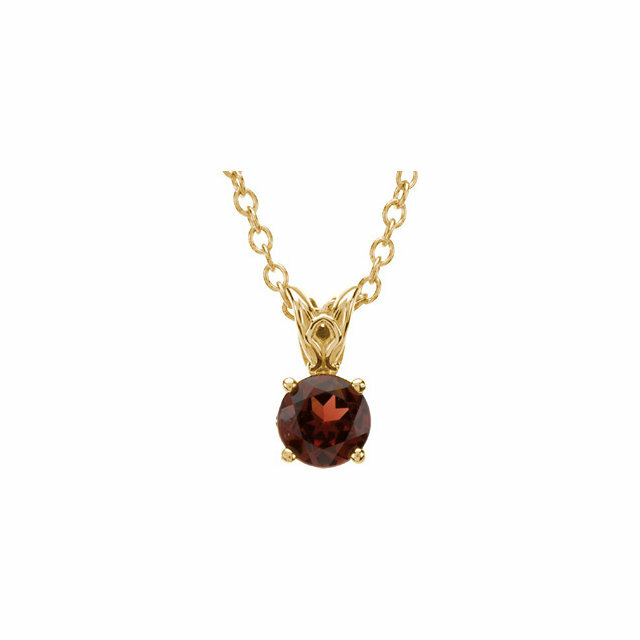 Wrapped in its warmth, we feel protected against the storms ahead. 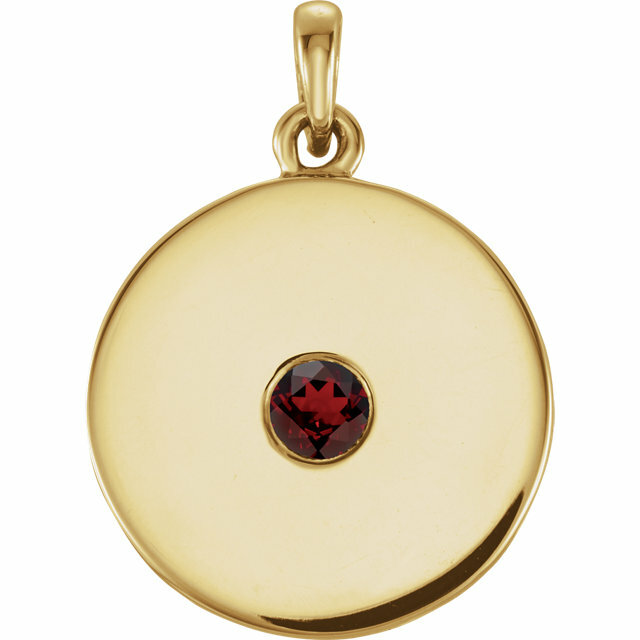 It�s no wonder that Garnet was once believed to have healing properties, particularly with diseases related to blood. The rich hue of Mozambique Garnet enhances that blend of the exotic flavors of India, Africa and the Orient. 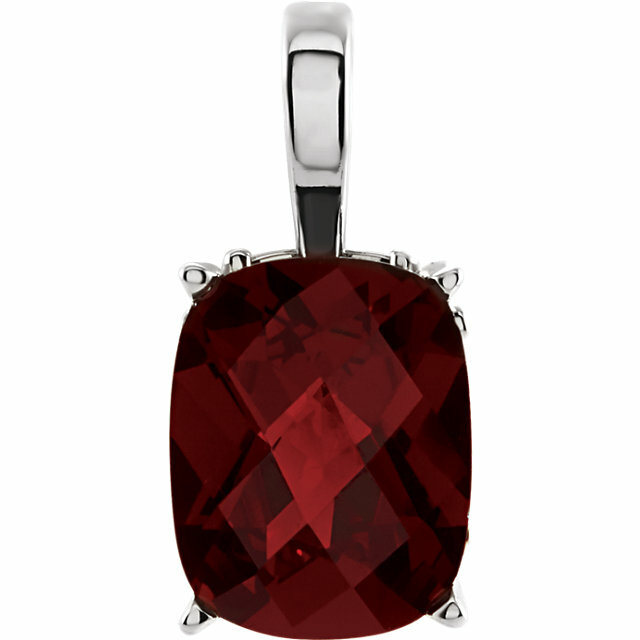 These styles reflect today�s culturally rich society; giving Mozambique Garnet special appeal to those who seek a sophisticated yet organic look. 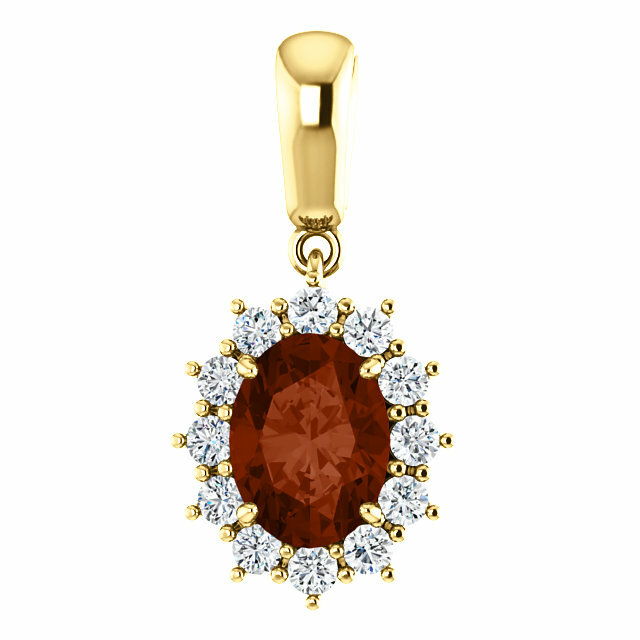 The affordability of this gemstone also makes it readily accessible to shoppers who desire its smoldering splendor. 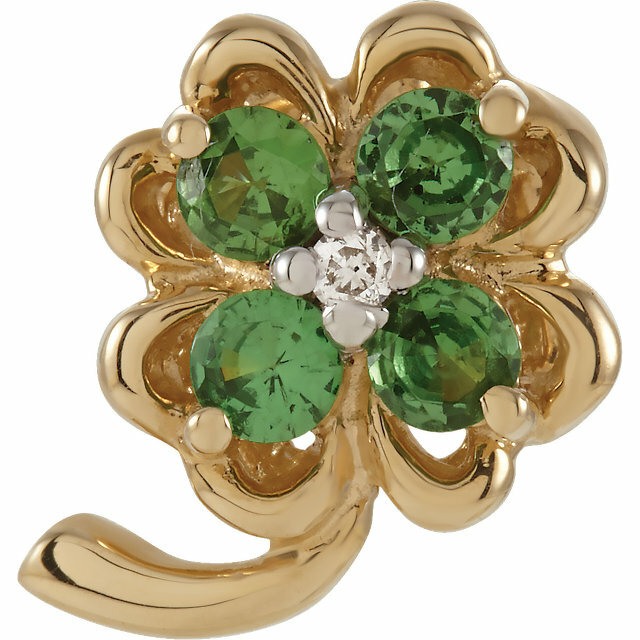 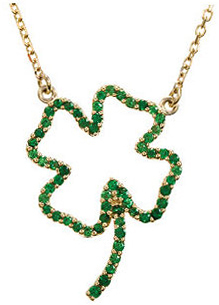 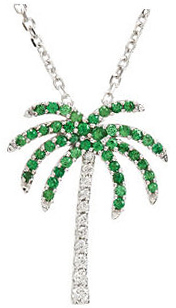 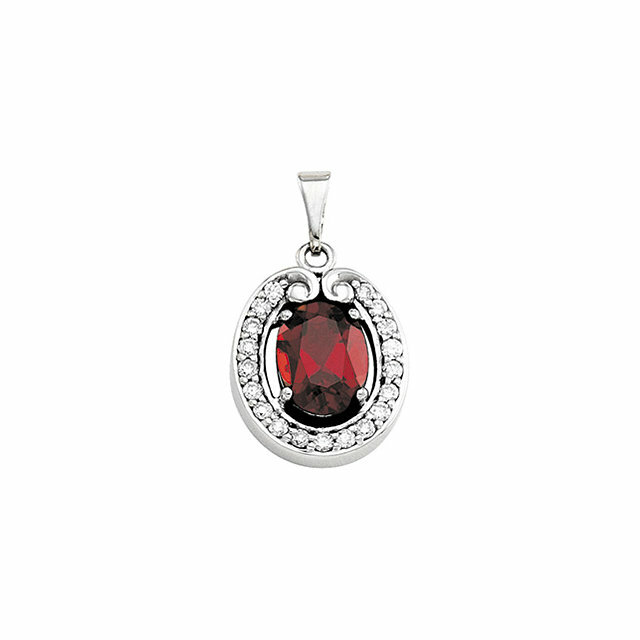 The Garnet family of gems encompasses a wide variety of groups and colors such as the gorgeous green Tsavorite Garnet. Rich, intense and boasting very high brilliance, Tsavorite Garnet is a refreshing surprise of sparkling verdant color. 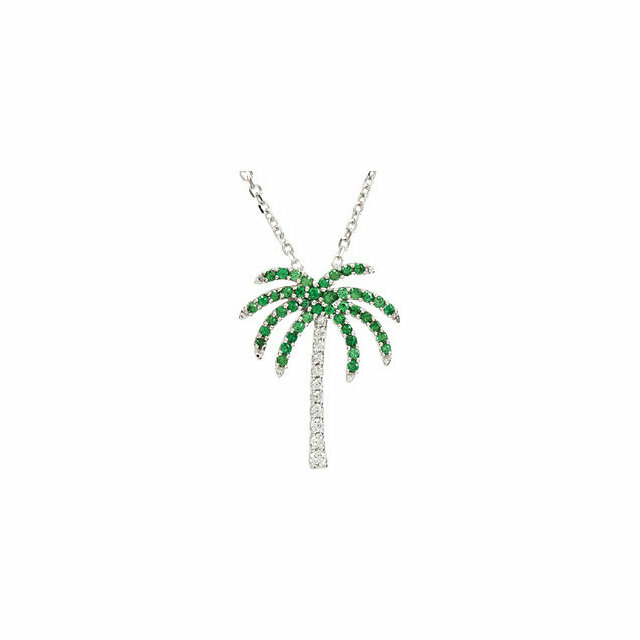 Its tones range from a light spring green to a deep, breathtaking shade of forest green, making it one of the few gems to rival Emerald in both color and beauty. 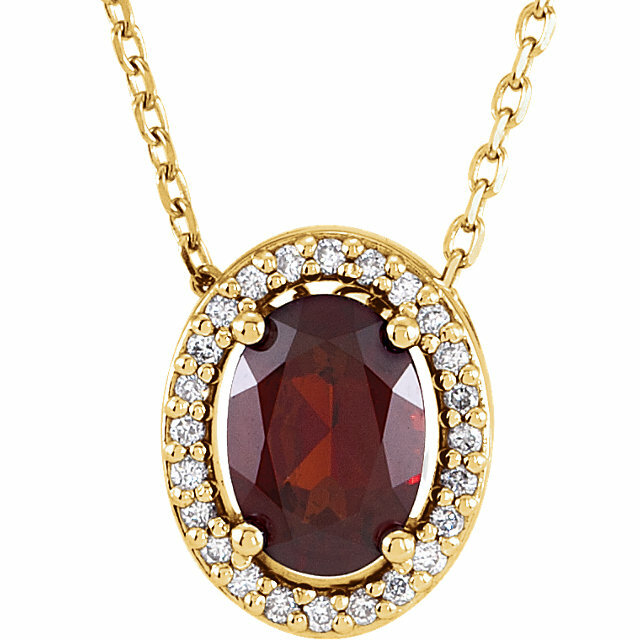 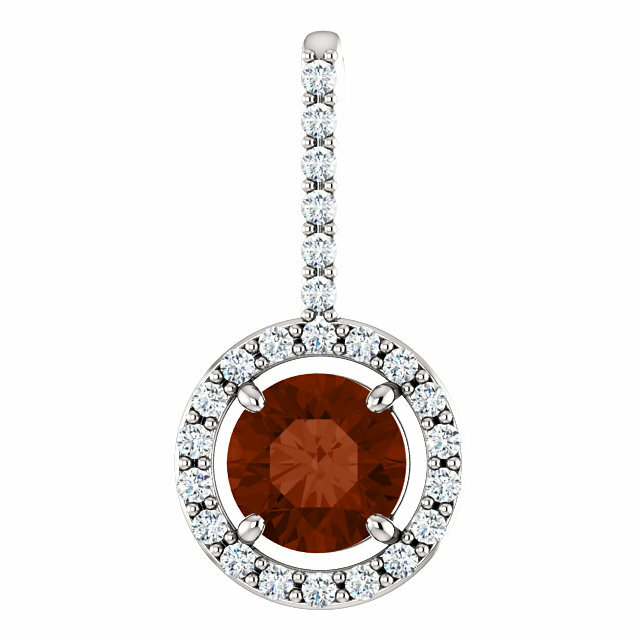 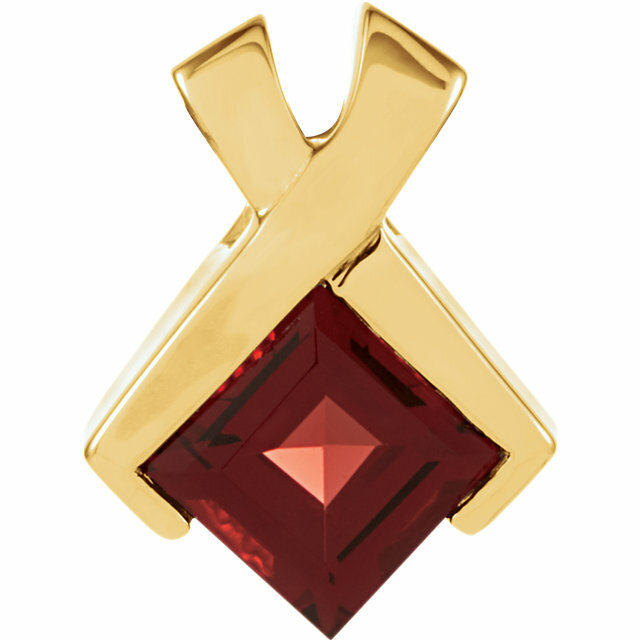 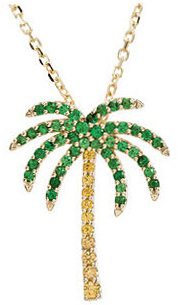 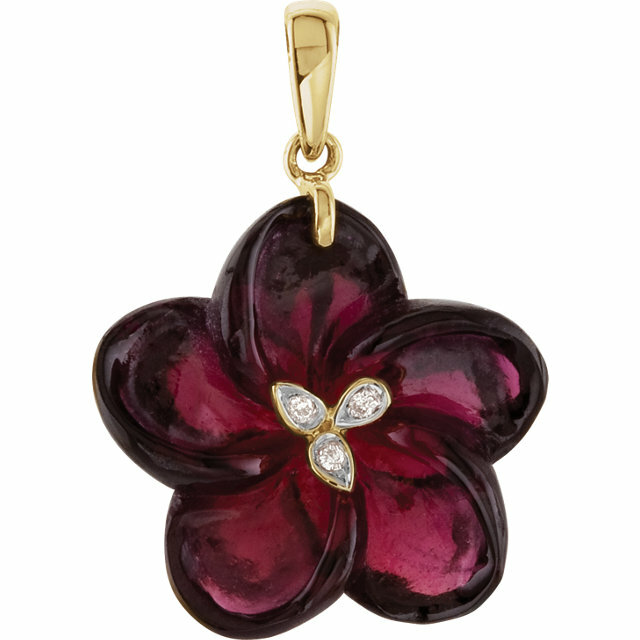 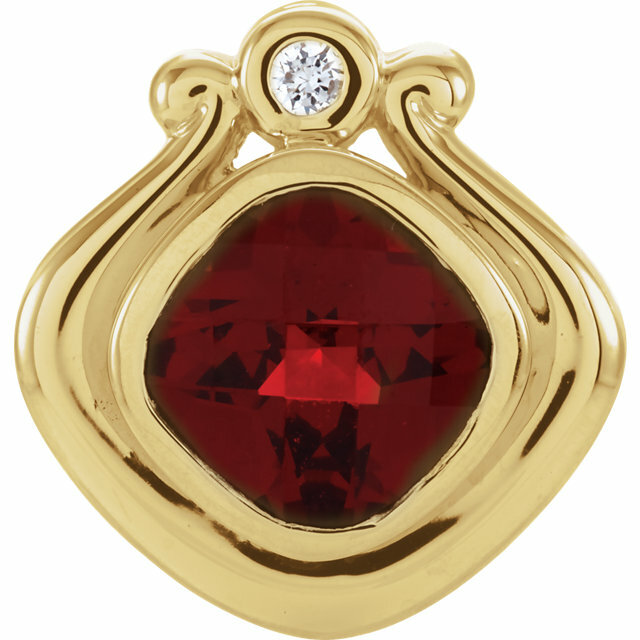 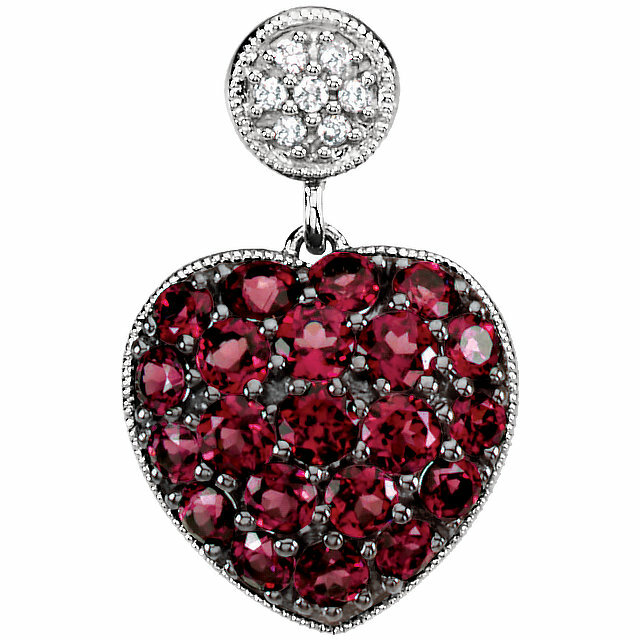 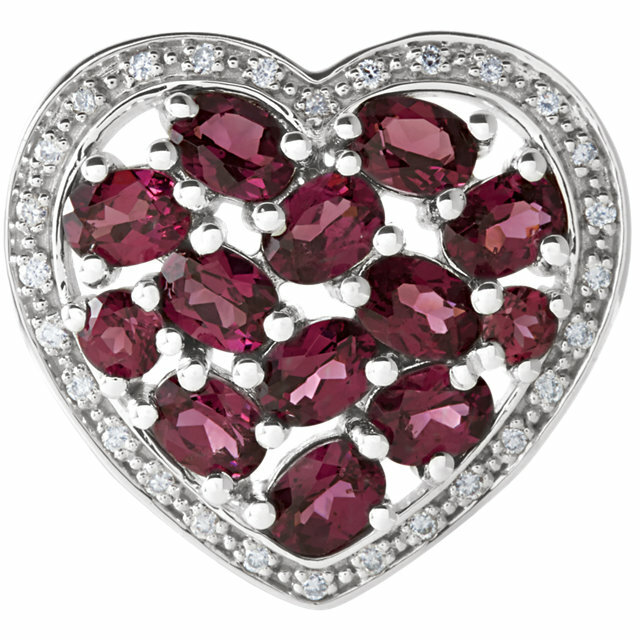 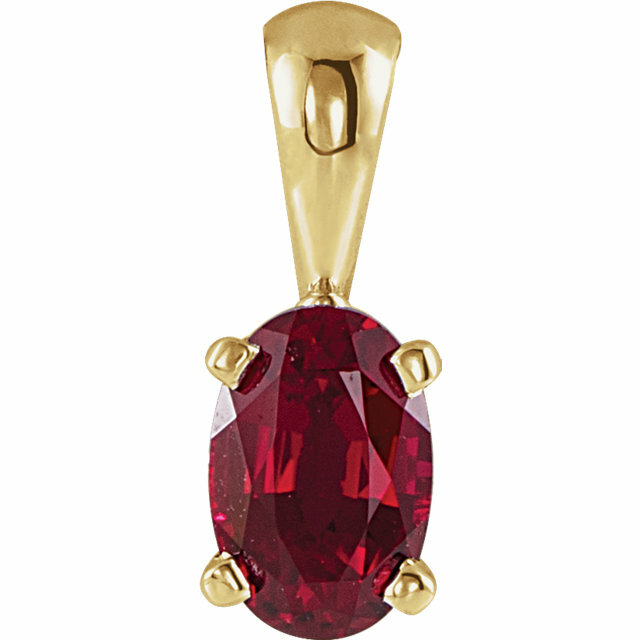 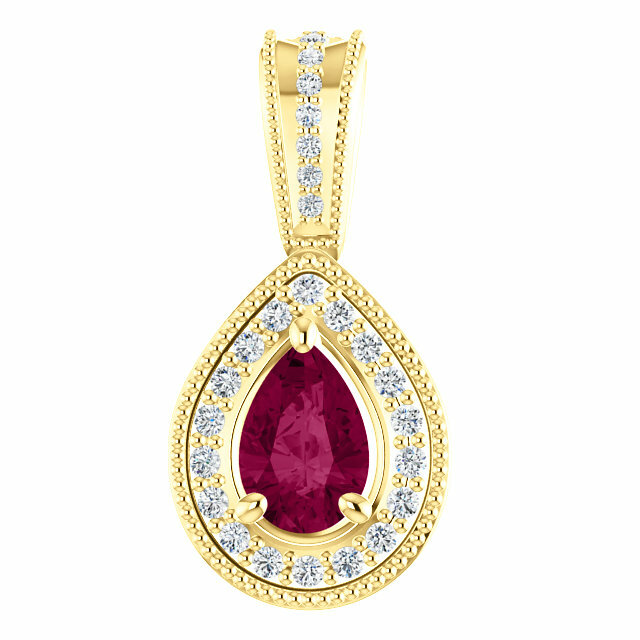 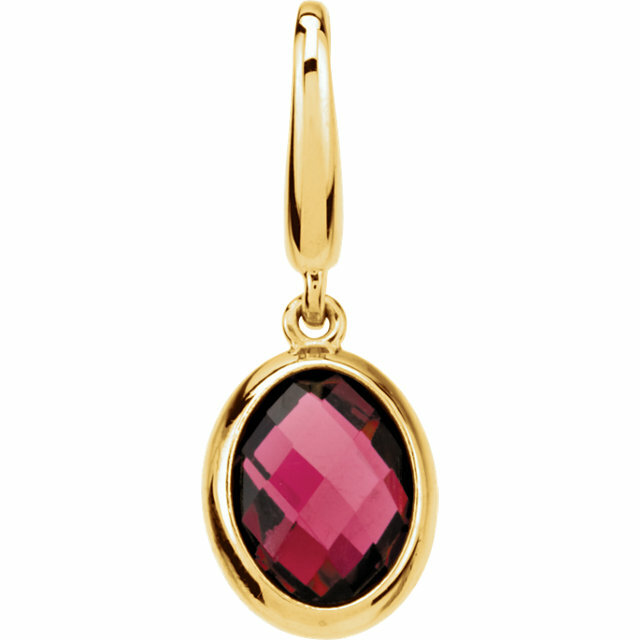 As a pendant, this alluring gem is especially striking on pink, brown or peachy complexions. 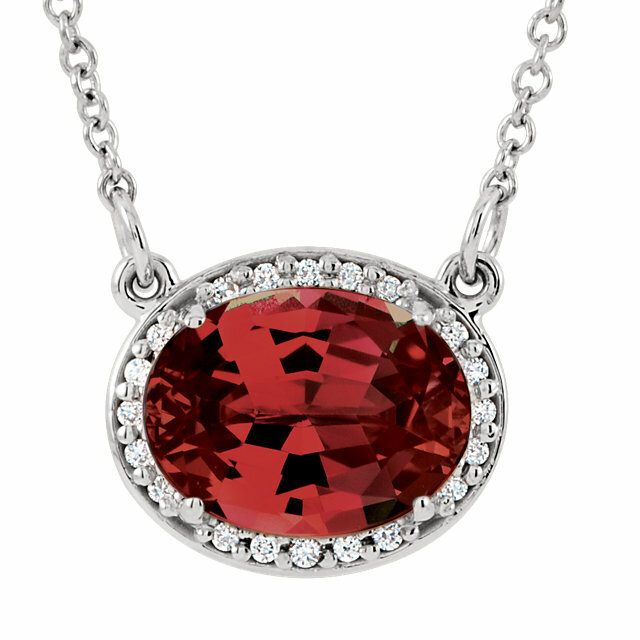 Its lighter shades are attractive to the individuals seeking youth and vitality. 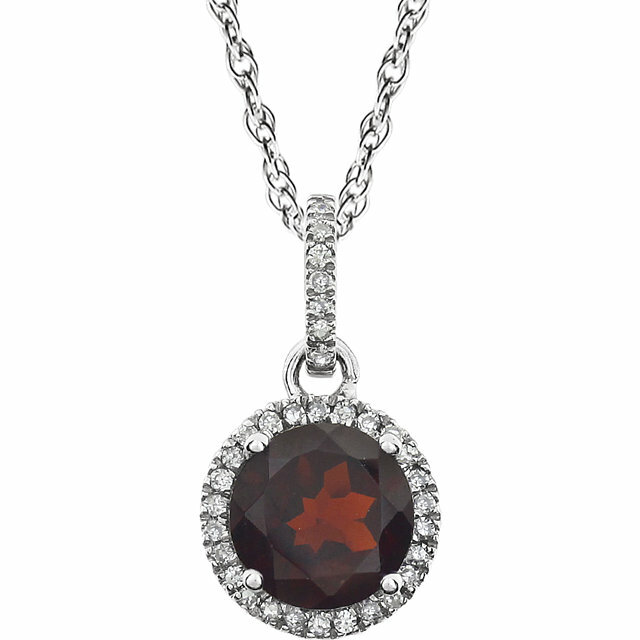 The natural color of Tsavorite Garnet captivates those who value tranquility and seek the creation of a better world. 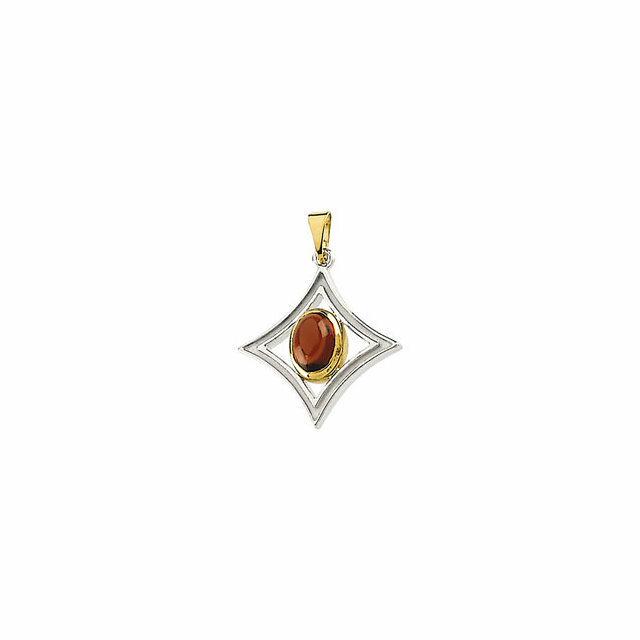 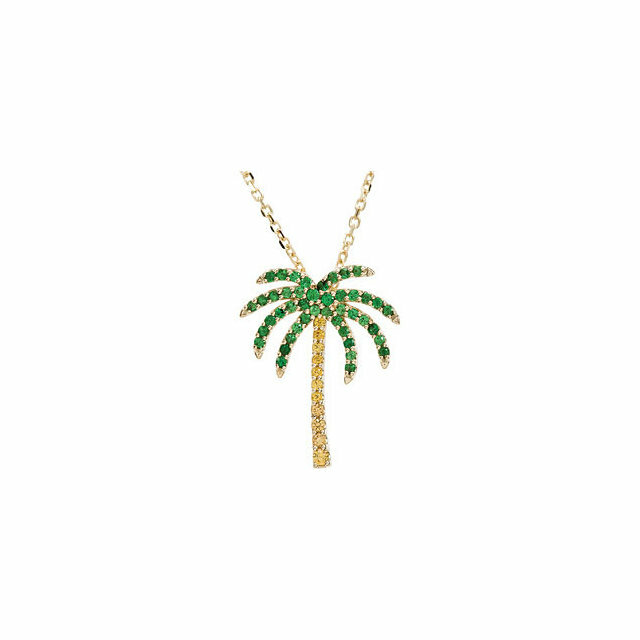 Our gorgeous selection of Tsavorite Garnet pendants are stylishly set with white gold, yellow gold and diamonds�a delightful marriage of the metallic quality of the gold, the icy fire of diamonds and the pleasant, fresh Tsavorite Garnet green. 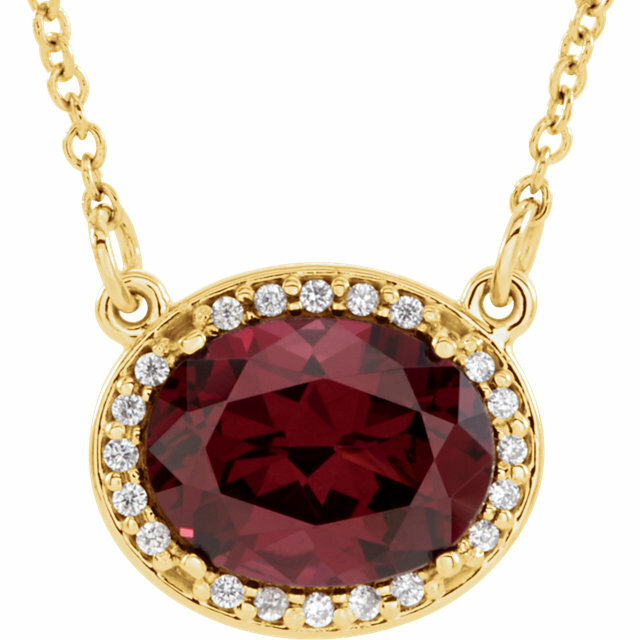 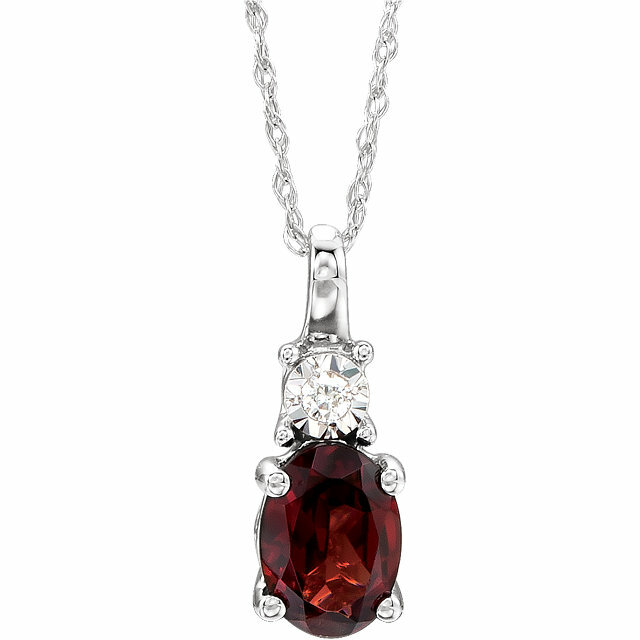 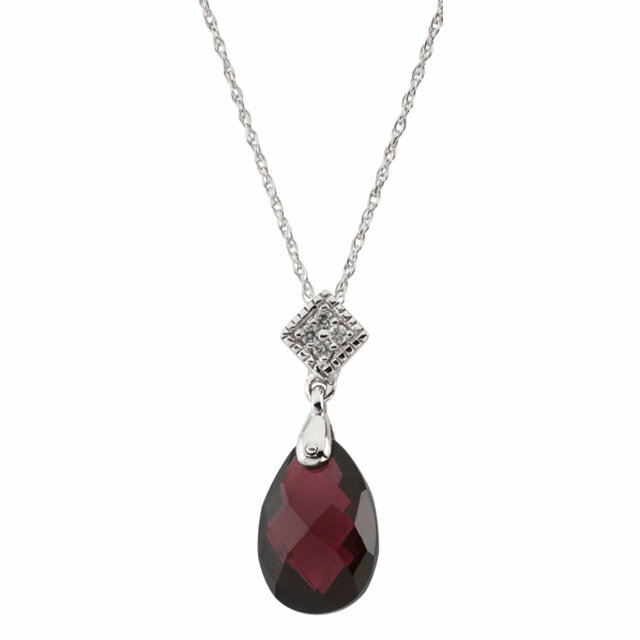 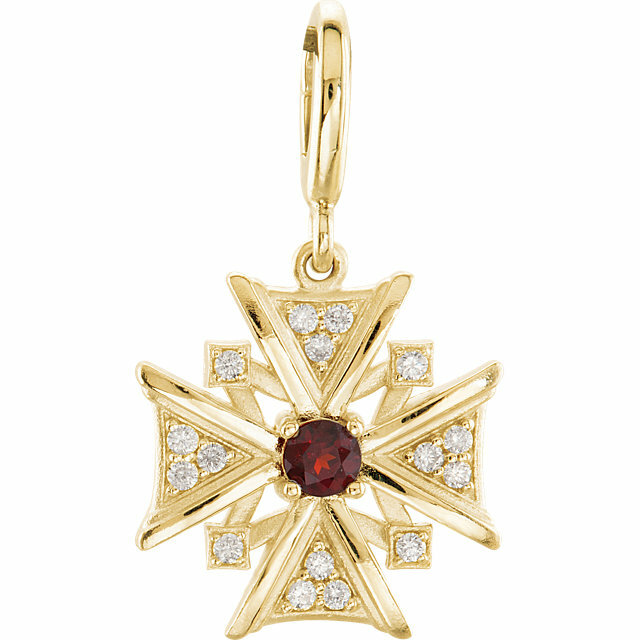 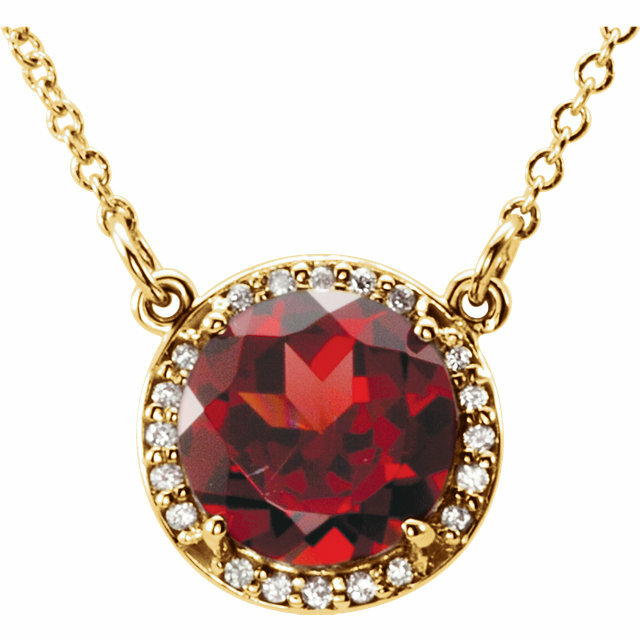 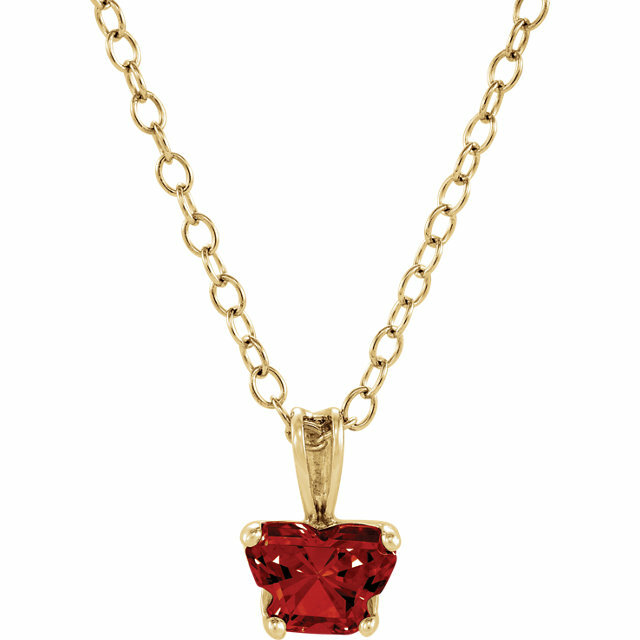 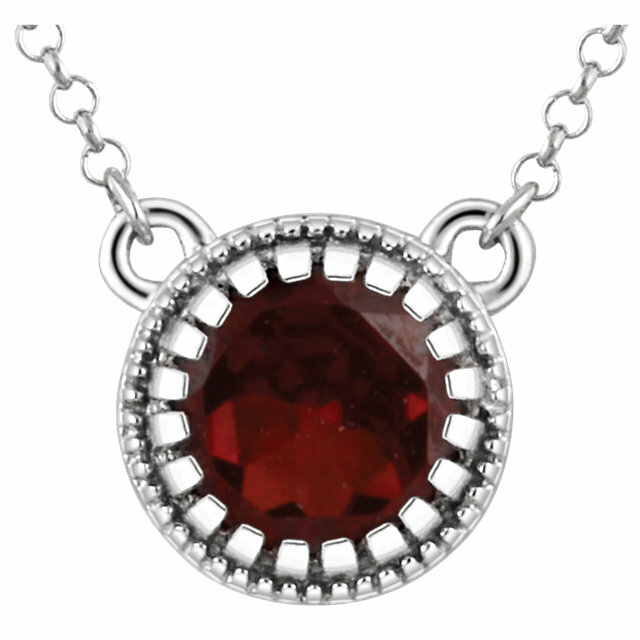 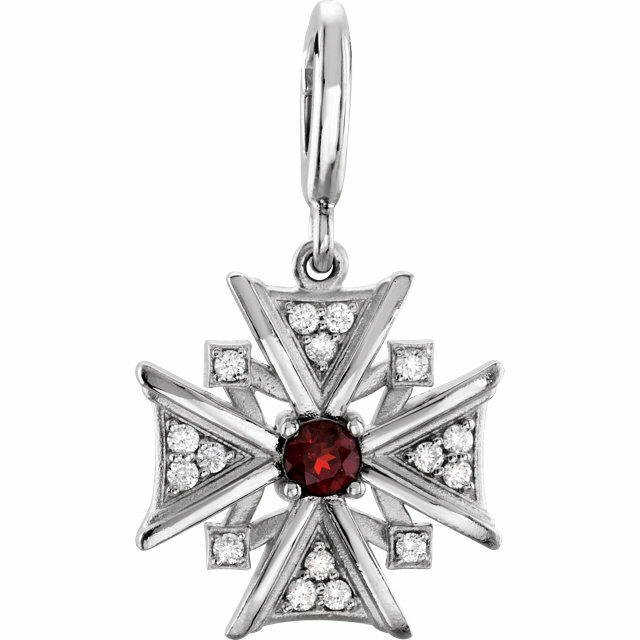 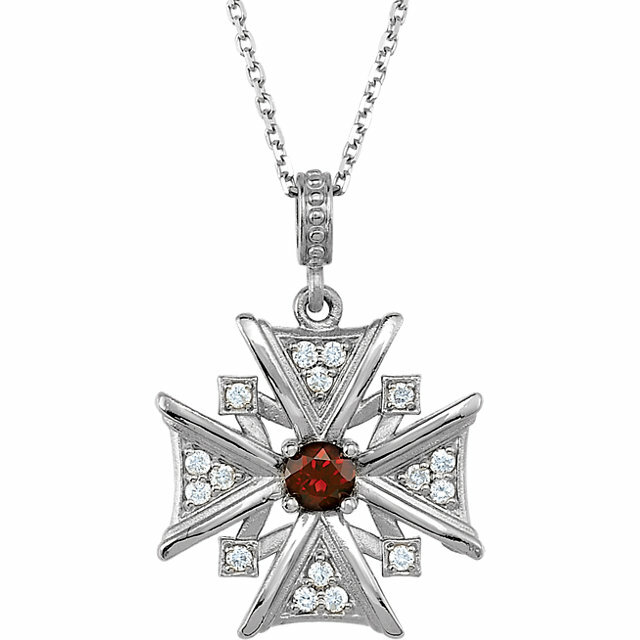 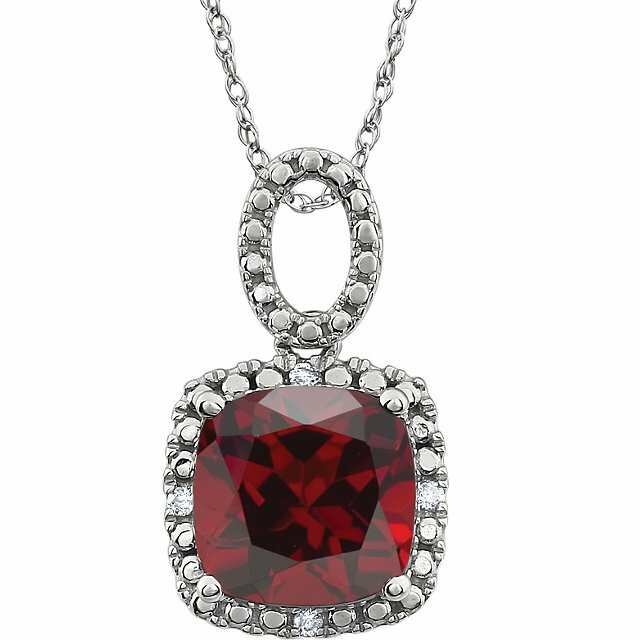 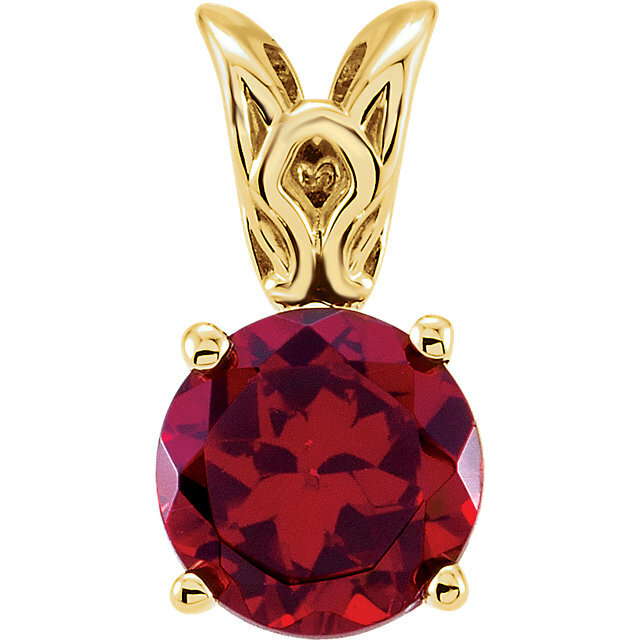 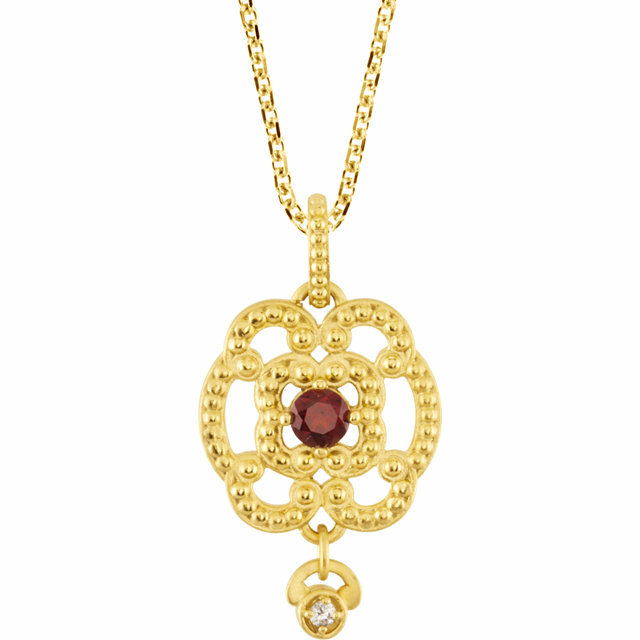 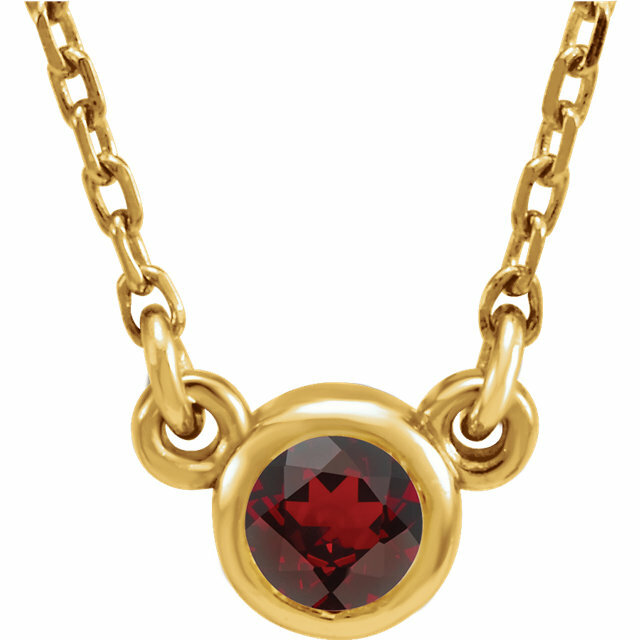 A red Garnet pendant is a great gift for someone born in January. 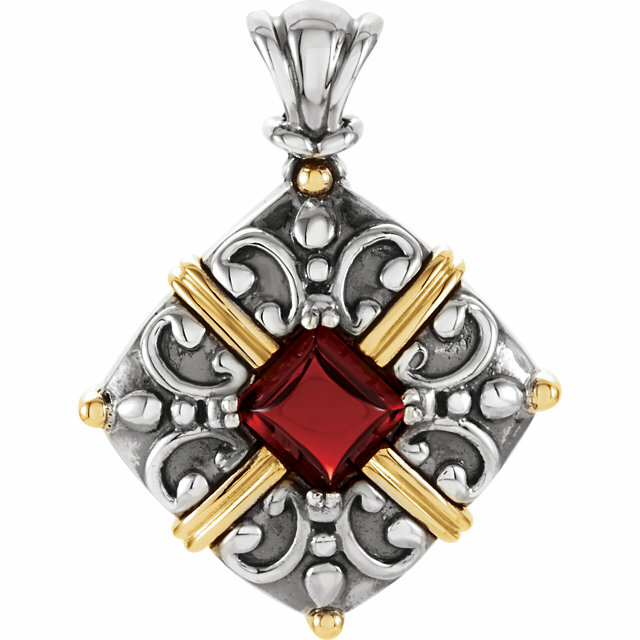 Or perhaps, if you deserve some self-indulgence, treat yourself to a timeless Garnet Pendant that you will enjoy for years to come. 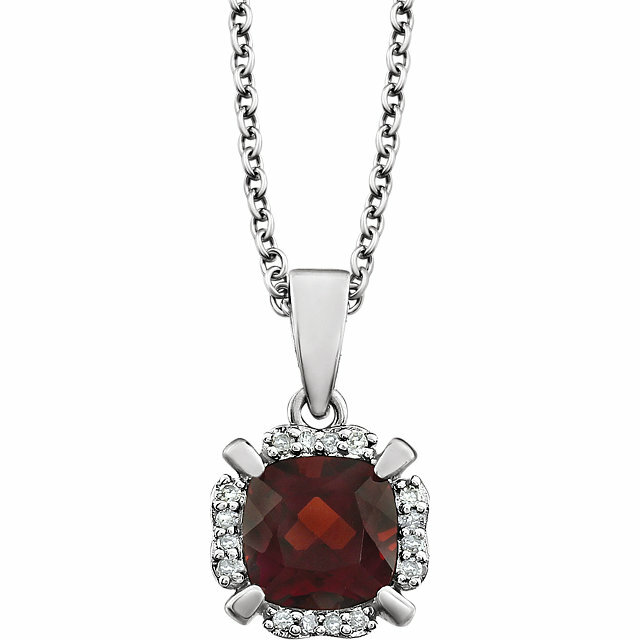 All Garnet pendants come with a complimentary chain.